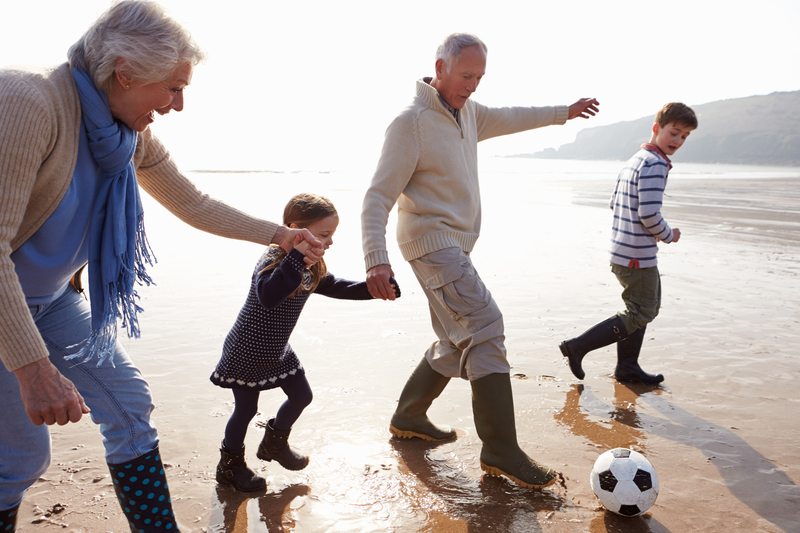 The Highlander is a single premium deferred annuity that allows your clients to accumulate funds, benefit from tax deferral, maintain a simplified allocation, and can provide a living benefit of income for as long as they live. Complete the form to instantly download the Highlander Sales Kit! The “S&P 500 index” is a product of S&P Dow Jones Indices LLC or its affiliates (“SPDJI”), and has been licensed for use by Guggenheim Life and Annuity Company. Standard & Poor’s® and S&P® are registered trademarks of Standard & Poor’s Financial Services LLC (“S&P”); Dow Jones® is a registered trademark of Dow Jones Trademark Holdings LLC (“Dow Jones”); and these trademarks have been licensed for use by SPDJI and sublicensed for certain purposes by Guggenheim Life and Annuity Company. Highlander™ is not sponsored, endorsed, sold or promoted by SPDJI, Dow Jones, S&P, their respective affiliates, and none of such parties make any representation regarding the advisability of investing in such product(s) nor do they have any liability for any errors, omissions, or interruptions of the S&P 500 index. Guggenheim Life and Annuity Company, whose office is in Indianapolis, Indiana, issues the Highlander Fixed Indexed Annuity. Annuity contracts contain limitations. Please consult your contract for more details regarding these limitations. The Highlander Fixed Indexed Annuity and/or certain product features may not be available in all states. Guggenheim Life is not licensed in New York. This contract is issued on form number GLA-INDEX-01 or a variation of such. This brochure is provided for clarification of benefits which may be included in the contract when it is issued. It is for informational purposes only. In the event of any ambiguity or conflict of terms between this brochure and the annuity contract, the terms of the annuity contract shall be controlling. Neither Guggenheim Life nor its representatives provide legal or tax advice to contract holders. For legal or tax advice concerning your specific situation, you are encouraged to consult with your attorney, accountant, or tax advisor. *Please refer to the Premium Bonus Rider for contract limitations including Recapture.